Phil Wood Electrical Services Limited are NICEIC Domestic Installer & Approved Contractors providing services throughout Yorkshire and Humberside. 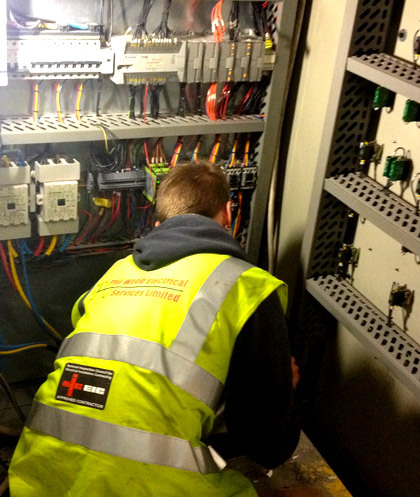 With over 20 years' experience within the industry, ranging from domestic and commercial installations, upgrading works, fault finding and repairs to industrial power plant installations, machine fault finding and repairs, we are confident that we can provide the electrical design and installation solutions specific to our clients. We are a family run firm and our aim is to provide a high standard, efficient and competitive service, ensuring we meet our client's specifications and leave them satisfied with the completed works. 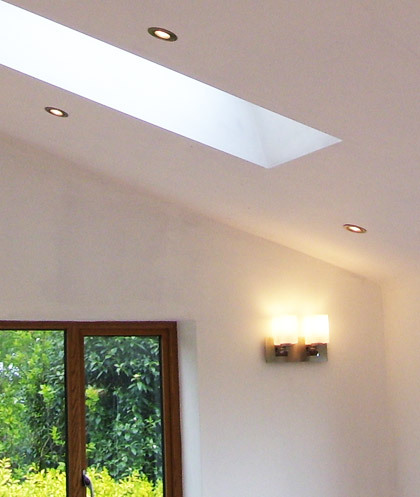 We provide free of charge quotations and will constantly liaise with our clients regarding any alterations during the project to avoid unexpected costs. Our ability to do this whilst completing projects within timescales and budget have ensured we have an exceptional reputation with numerous repeat and regular contracts. All our completed work is guaranteed and carried out to BS7671 and within Part P regulations as required by law in domestic properties. Why choose Phil Wood Electrical? 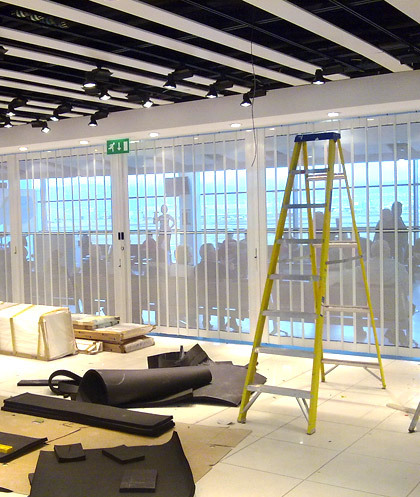 "Thank you for all your hard work and expertise over the last few months – a great job done!! Many Thanks again for your cheerful approach to an electrician's nightmare!"